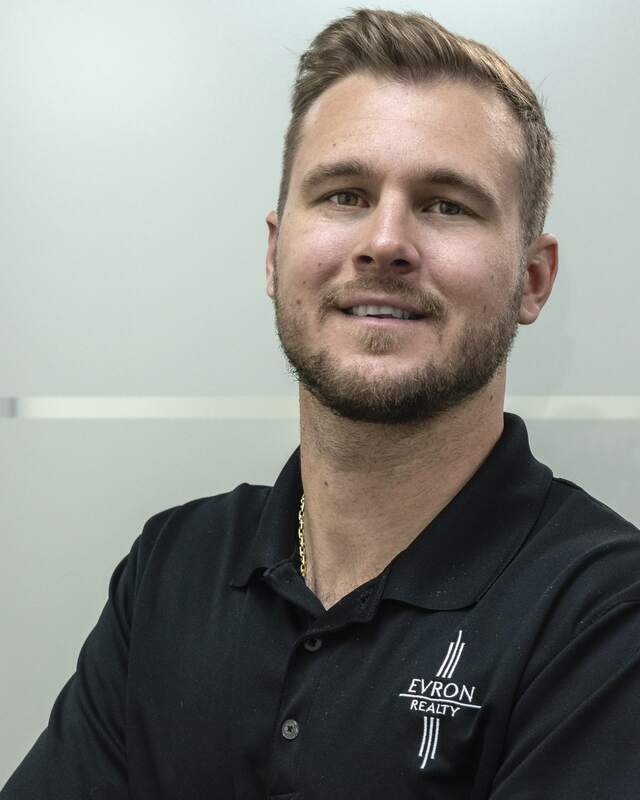 Evron Realty will be your personalized agent - taking you from a listing to a signed offer. We will take care of your real estate requirements: taking pictures or videos, posting real estate ads, handling showings, arranging with potential clients while keeping you up-to-date throughout the process. Interested in setting up a meeting to Rent, Sell or Buy? Please visit our Contact page! Trent Christie was born and raised in the Cayman Islands. As a youth, he excelled in sports representing the Cayman Islands in both Football and Rugby. His love for sports propelled him to pursue a Bachelors Degree in Sports Management from Flagler College in the United States. After successfully completing his degree, he went on to work for the Cayman Islands Olympic Committee (CIOC) for 2 and half years. Trent was the youngest Chef de Mission (Chief of Mission) the Cayman Islands has ever sent to a Major Games (Veracruz 2014 Central American and Caribbean Games). After working for the CIOC, Trent went on to pursue a MSc Marketing degree from the elite University of Liverpool which is AACSB accredited. Trent is no stranger when it comes to working with clients, having worked as an account representative with Fountainhead and with his many years experience in the hospitality industry as a bartender/waiter. “Clients want to know that they are being taken care of and I make it my personal goal to give all I can for those I represent and work alongside”. To contact Trent regarding rentals or sales please call him at +1 (345) 324-1559 or email [email protected]. Born in the Cayman Islands, Holly Webster grew up in just about every district and has lived in Cayman the majority of her life. 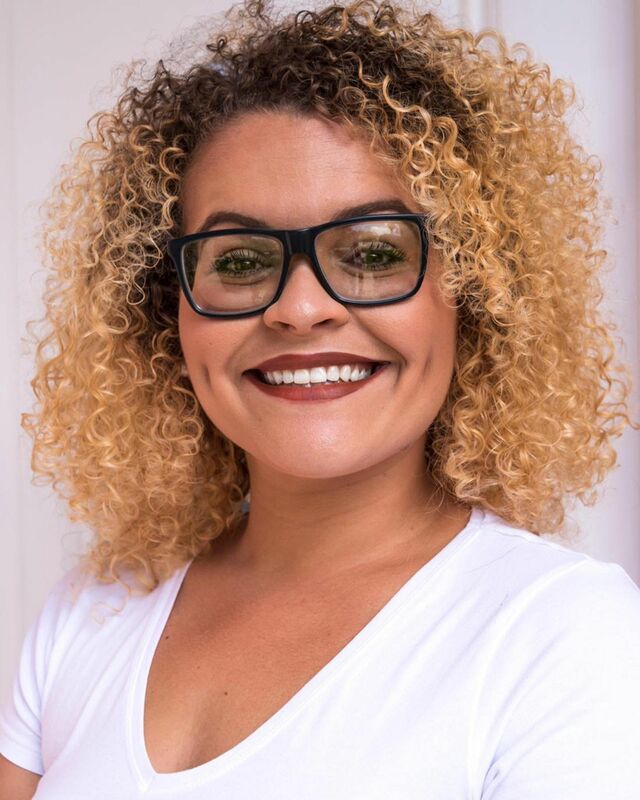 Having worked in the hospitality industry during most of her schooling career, Holly went on to complete the Tourism and Hospitality course at the University College of the Cayman Islands, while interning at the Ritz Carlton. Holly then entered the financial industry and has since gathered more than 5 years’ experience. Holly is adept at working with clients, and has since brought her personable and financial skills to the clients at Evron Realty. To contact Holly regarding rentals or sales please call her at +1 (345) 923-1559 or email [email protected].